Lord Ganesh is at the heart of Indian Culture. Besides of religious feelings Ganesh's gracious image gives peace and it also has immense decorative value. 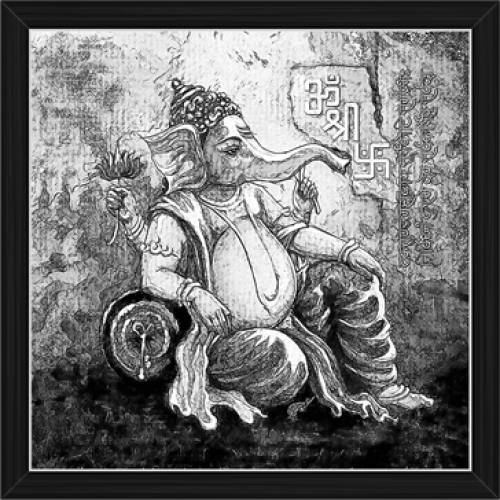 Various artists have presented Ganesh in various forms through centuries. Lord Ganesh is the symbol of prosperity and success. 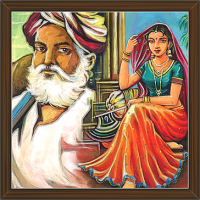 You can gift paintings from this collection to wish great success in life.